So many times the photography community can be so harsh! Everyone gets caught up in the competition and no one offers help. I have a passion for sharing my knowledge and embracing community over competition. 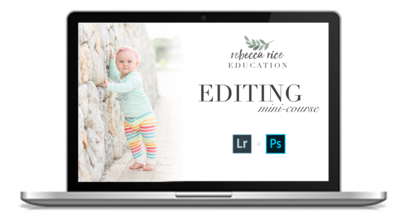 Rebecca Rice Education was created to equip aspiring and established photographers alike with the tools they need to create a profitable photography business. 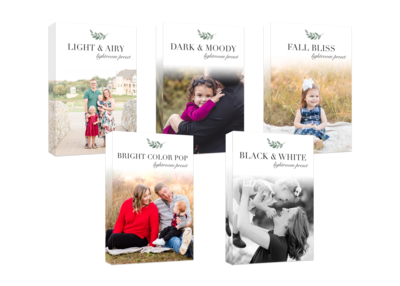 Through online courses, templates, Lightroom presets, and free resources, you'll have everything you need to create a profitable business and a life that you love! teaching photographers to capture memories that last a lifetime! GET FREE REBECCA RICE EDUCATION STRAIGHT TO YOUR INBOX! Check out the amazing products photographers love! Join for FREE and learn to use your camera alongside other moms! Browse the freebies and start implementing new strategies in your business today! Browse the freebies and start implementing new strategies today! Join me for in-person, hands-on training in the DFW area! 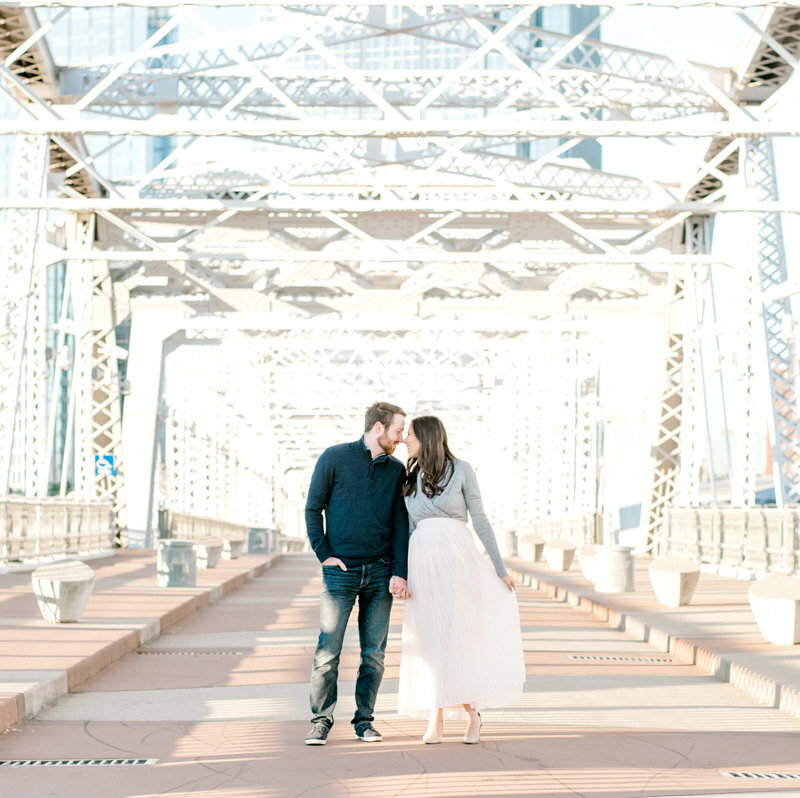 These easy one-click presets will give you the perfect starting point to get the style you desire! Watch your photos transform right before your eyes! If you're a new photographer wanting to learn more about Lightroom and Photoshop, this mini-course is for you! Master things like face swaps, enhancing with brush tools, split-toning, and more! Great communication is vital in creating an excellent client experience! 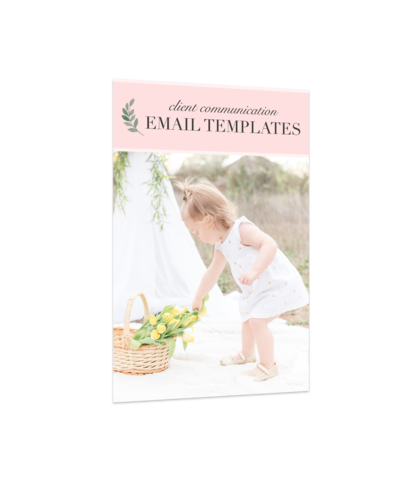 These email templates will help you take your communication to the next level! Want to learn to take better photos of your kids using your fancy camera (DSLR)? I've got 6 FREE lessons just for you! I'll teach you how to shoot confidently in Manual Mode so you can capture memories of your family that you'll treasure forever. You can also join thousands of moms from all over the world in our Facebook Group to learn and grow together! Get an inside look at the 5 free apps that seriously keep me sane! From my personal life to running my business, these 5 apps help me to stay organized and keep track of everything so I don't miss something important. They have been LIFESAVERS for me, and I know they'll be a help to you too! I believe that reading is a major part of personal development and business growth. I've compiled a list of some of my favorite books about business, faith, and page-turners I know you'll love! Check it out and find your new favorites! Local to DFW? This portrait location guide may come in handy! I've compiled a list of my favorite locations around the DFW Metroplex to fit your every need. Looking for a field? I've got those! Studio? Got you covered! Want an urban feel? I've got those too!